We are kicking off the first month of 2019 by giving back to our community. Come check out our Pearl Street Grill to buy Sierra Nevada's Resilience Sierra Nevada beer after you drop off your old TV. 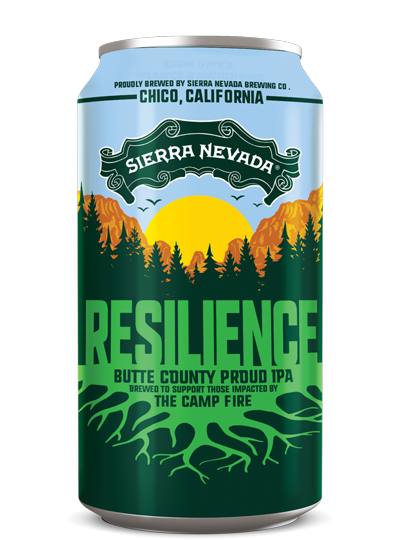 If you have not heard yet, Sierra Nevada Brewing Co. came out with a new beer called 'Resilience'. In November 2018, a campfire started a wildfire in California, obliterating a football field per second - taking the community and homes of many. 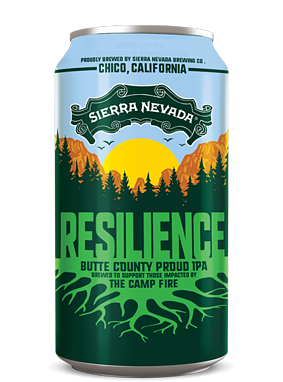 While the fire destroyed the city of Chico, California, the Sierra Nevada Brewing Co. held strong. To give back to the community Resilience was born. This IPA is donation based beer going towards families effected by the California wildfire. The Camp Fire Relief Fund is now a nationwide fundraiser, donating 100% of the proceeds from beer purchased to those who need it most. 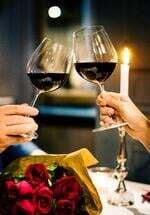 If you can not make it to our Lounge for a beer, consider donating online at the Golden Valley Community Foundation. Resilience sales start in our lounge today and are in house until we sell out. In preparation for Super Bowl Sunday we are collecting televisions (TV). If you bought a new TV for the holidays and do not know how to get rid of your old TV, consider bringing it to our hotel - for free! From now through February 2nd, we will collect TV's daily starting at 9am - 9pm. Our partner, Comprenew will recycle the TV towards future electronic products.All you have to do is bring it here. We hope to see you join us for beer and recycling this January!